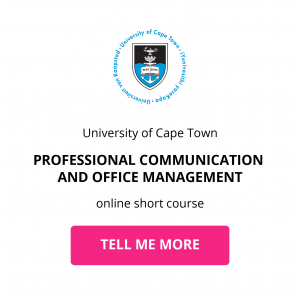 As organisations feel the pressure to adapt and evolve for a tech-driven work environment, HR professionals with the right knowledge and expertise are becoming increasingly more important for ensuring that change happens in the most efficient and effective way possible. Enter the HR Consultant: an extension of the management consultant, who charges companies a high hourly rate to impart much-needed human resources services. As an HR Consultant you’d act in a supervisory role to an HR team or department, providing high-level support in the administration of a human resources program. What are the key responsibilities of a Human Resource Consultant? 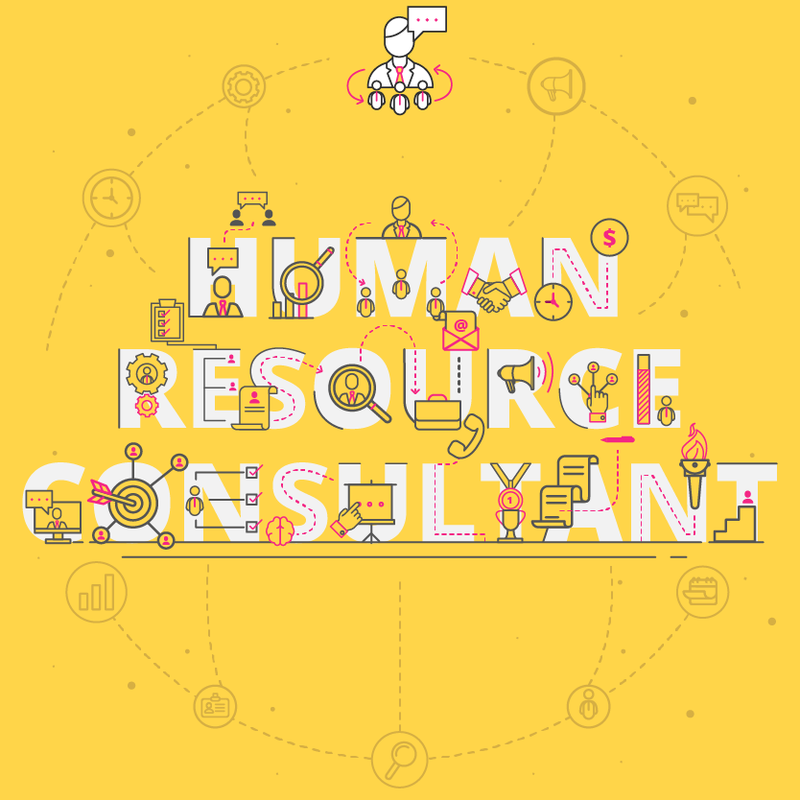 Human Resource Consultants handle a lot of administrative responsibility in an organisation – helping to implement human resources policies; providing training sessions on complex HR procedures and holding responsibility for a company’s HR compliance management. As an HR Consultant, you would not be focused on the strategic agenda of the business, but rather the daily operational activities. What are the career prospects for a Human Resource Consultant? The projected job outlook for a career in the human resources field is a 13% growth over the next ten years.2 In terms of building your HR career path, there are many options for creating a successful career in this industry. As a Training and Development Manager, you would be responsible for helping employees upskill and advance in their careers. Through workshops, conferences or e-learning programmes, you would design training content that ensures employees receive adequate professional development opportunities. If you’re a people-person and favour building relationships while still making a lot of money, being an Executive Recruiter could be the career for you to pursue. You’d be tasked with recruiting senior executives, CEOs and Vice-president positions within the company. This is a very lucrative and competitive field, so having prior HR consulting skills will help differentiate you. If you’re looking at remaining firmly planted within the HR field, then this is a great position to pursue. Not only will your earning potential increase, but you’ll take on a more strategic, rather than administrative role, within HR. Responsibilities would include creating an HR strategy for the company as well as defining policies, systems and goals. The entire HR department would report to you. What is the potential salary for a Human Resource Consultant? 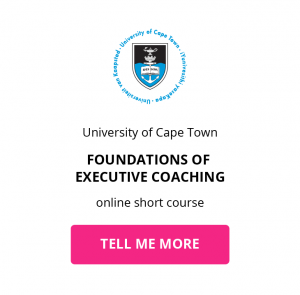 What are the education and training requirements for a Human Resource Consultant? There are a number of steps you can take to move into the role of an HR consultant. In this 4-year program, you would major in subjects such as human resources management and business administration, and complete coursework in business communications, professional development, marketing, and operations management. You may have the opportunity to complete an internship during your university degree, which would include assisting with job interviews, observing administration of employee benefits, and completing basic administrative tasks. Alternatively, get some entry-level experience as an HR specialist, associate, assistant, or recruiter. Employers are more likely to hire you if you have some experience under your belt. This institute offers the Professional in Human Resources and Senior Professional in Human Resources designations, and the certification qualifications include experience requirements and passage of a comprehensive exam. This human resource management certificate and recognition will also open up the door to a lot of networking and career opportunities. 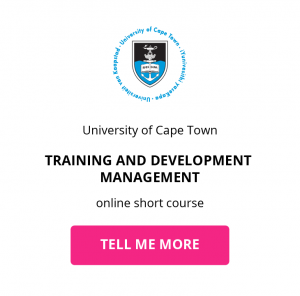 You could do this by either pursuing a Master’s Degree in Human Resource Management, or stay in your day job while completing an online advanced human resource management short course to ensure your skill set remains relevant and competitive. Download a course prospectus to find out how one of these online short courses can help you become a Human Resource Consultant. 4 min You may well be the perfect candidate, with all the skills to fill the position you've applied for, but if you're not crafting an eloquent and cohesive CV, you might not even be considered.